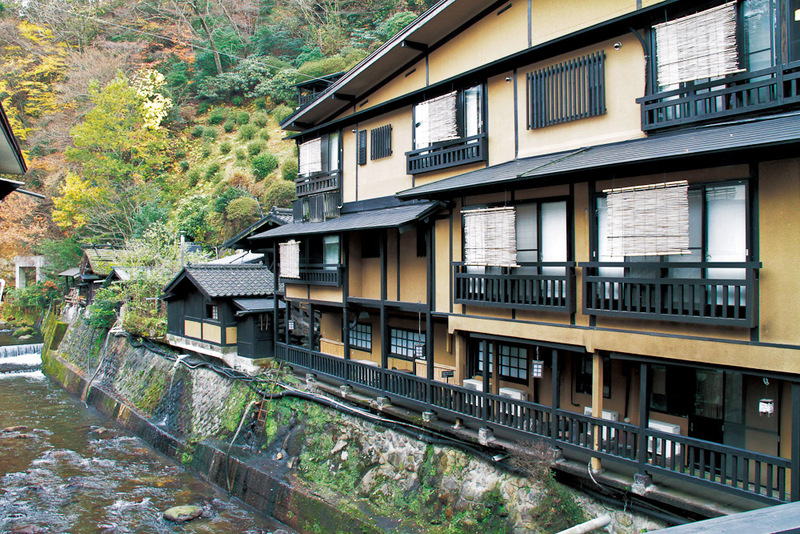 Staying in a Japanese Ryokan, ranked #40 in our countdown of '100 Ultimate Travel Experiences of a Lifetime'. Ranked #40 in our countdown of ‘100 Ultimate Travel Experiences of a Lifetime’. 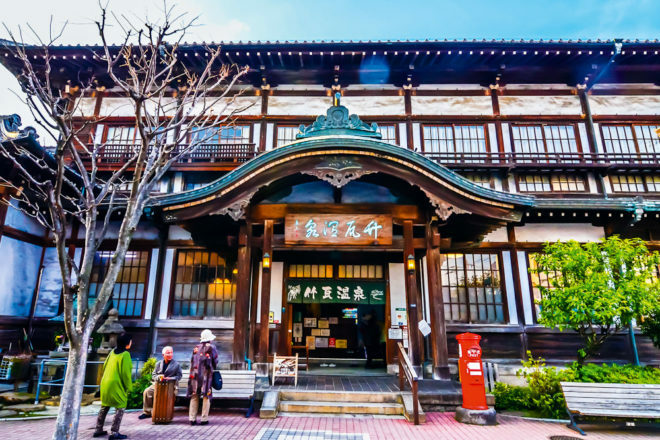 Approaching a traditional ryokan in any modern Japanese city is a compelling proposition: passing neon signs and state-of-the-art vending machines jam-packed with cute and kooky things, until you happen upon an old wooden door. Crossing the threshold is like stepping through a portal back in time, where beautiful and painstaking age-old traditions are glorified. Some can be a little disconcerting to creature-comfort lovers – forever taking off your shoes, sleeping on futon mattresses on the floor – albeit soft, spongy tatami matting – and, of course, the his-and-hers communal bath, with its scolding hot water and full-frontal assault. But if you choose to revel in the idiosyncrasies, you will never look at a mattress and private ensuite the same way again. 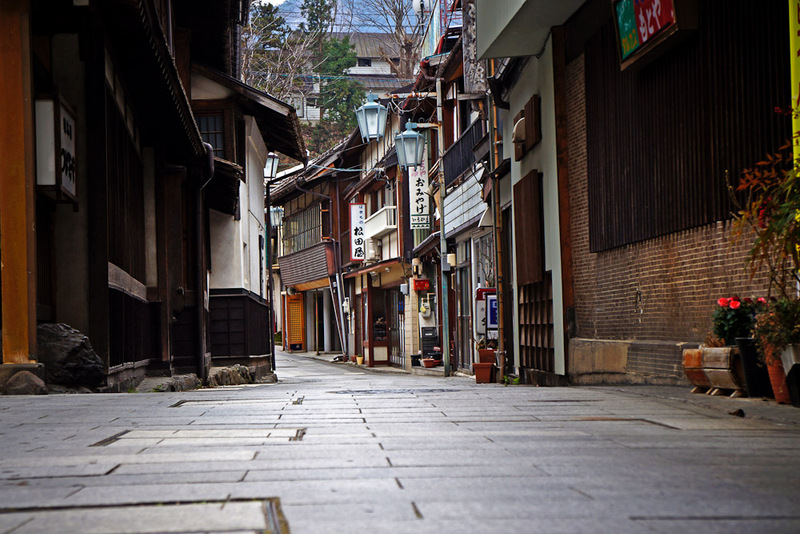 Ryokan can be found all over Japan but the ancient capital of Kyoto has the greatest number and arguably the most exquisite examples. Want to know more about ryokans? Go to blog.expedia.com.au/bucket-list.